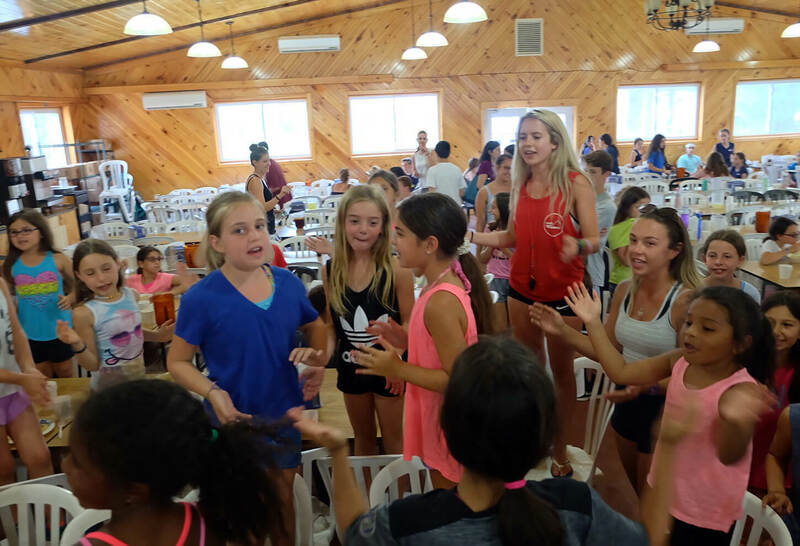 In the foothills of Pennsylvania's Poconos Mountains, Westmont is a place where campers grow both emotionally and physically.  Experience Camp Westmont, where the emphasis is on individual achievement and personal growth. 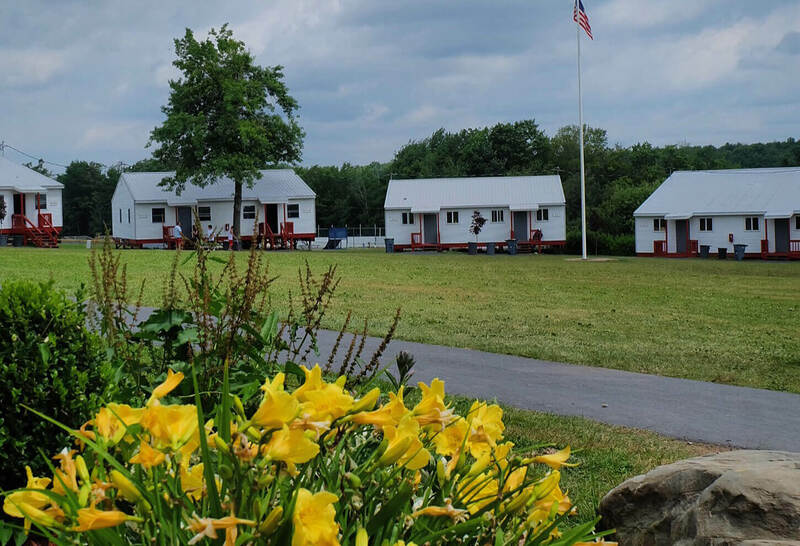 Nestled in the heart of the beautiful Pocono Mountains in Wayne County, PA, Camp Westmont offers a unique opportunity to learn and grow. 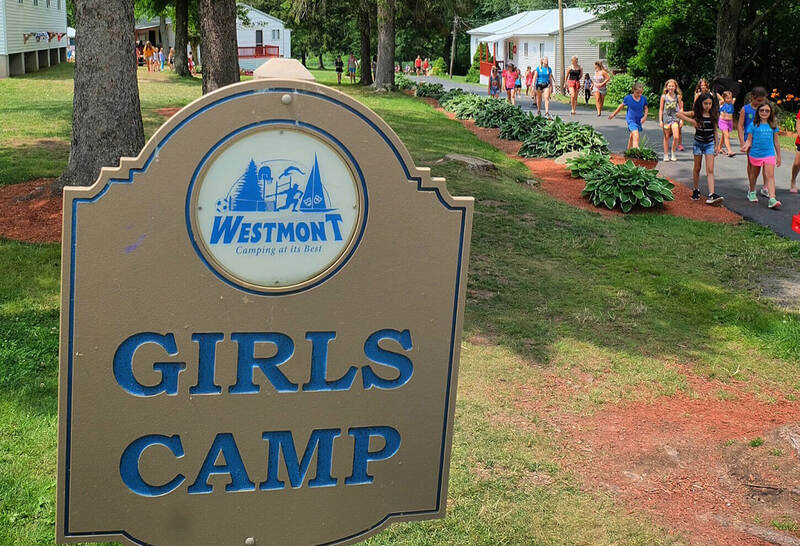 Situated on 400 acres of gently rolling hills with a private 100 acre lake, Westmont provides a fun filled summer of varied activities for boys and girls 6 through 16. 5 Days Off / 1 per week 3-4 Nights out per week. 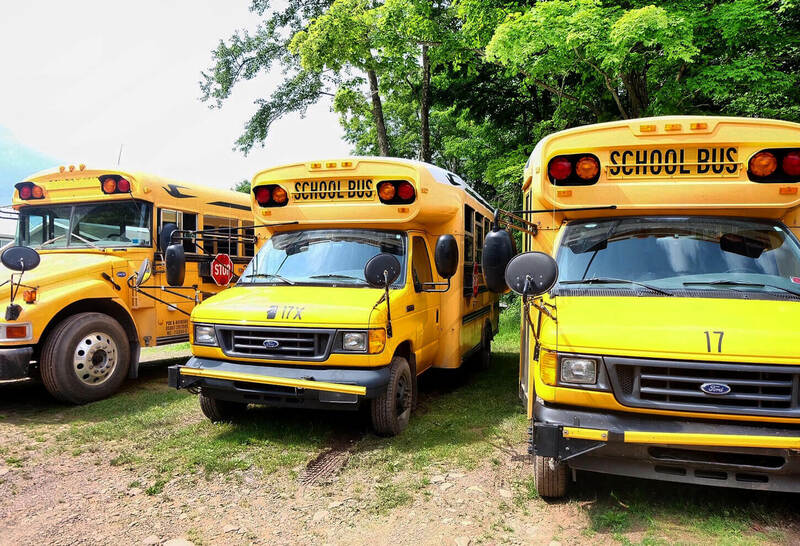 High Energy, skilled in their specialty, works well with others, wants to impact a child's life in a positive way. 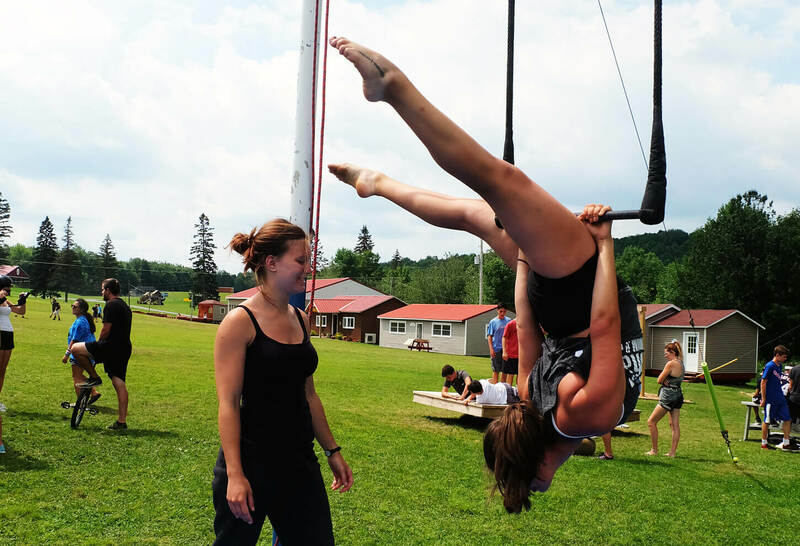 Are you looking to hire counsellors with Outdoor Adventure skills? 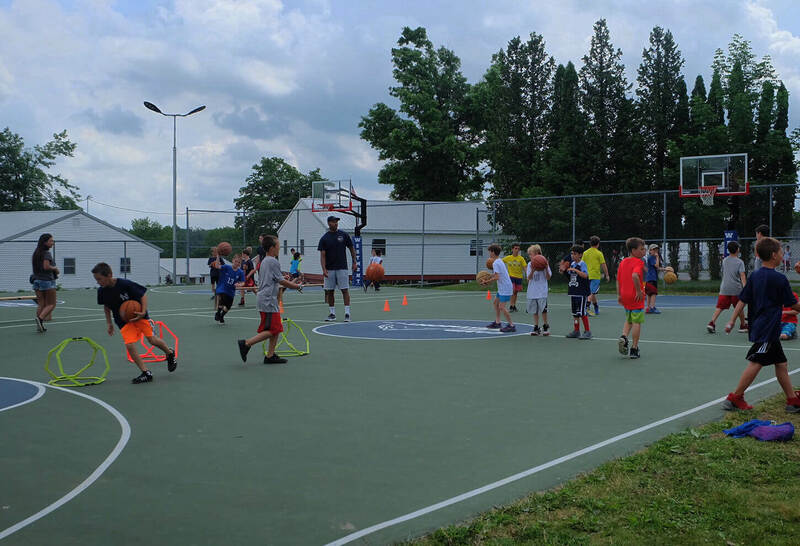 Are you looking to hire counsellors with Sports & Horse Riding skills? 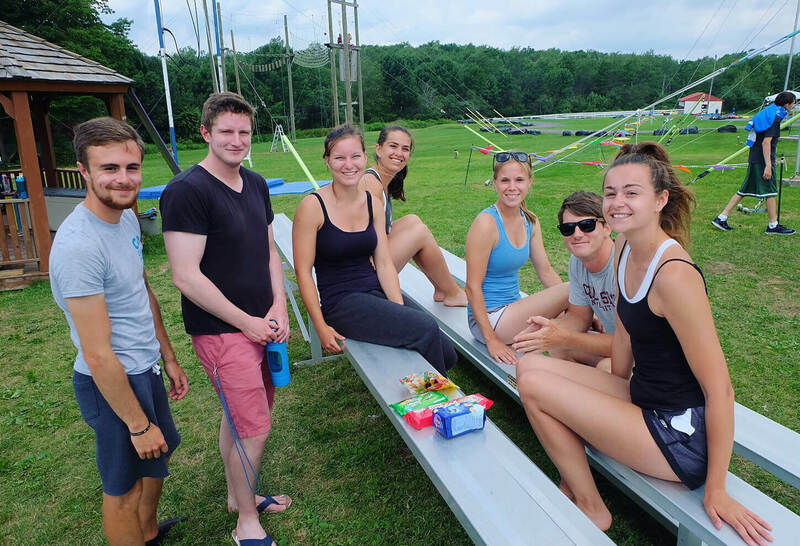 Are you looking to hire counsellors with Waterfront & Lifeguarding skills? 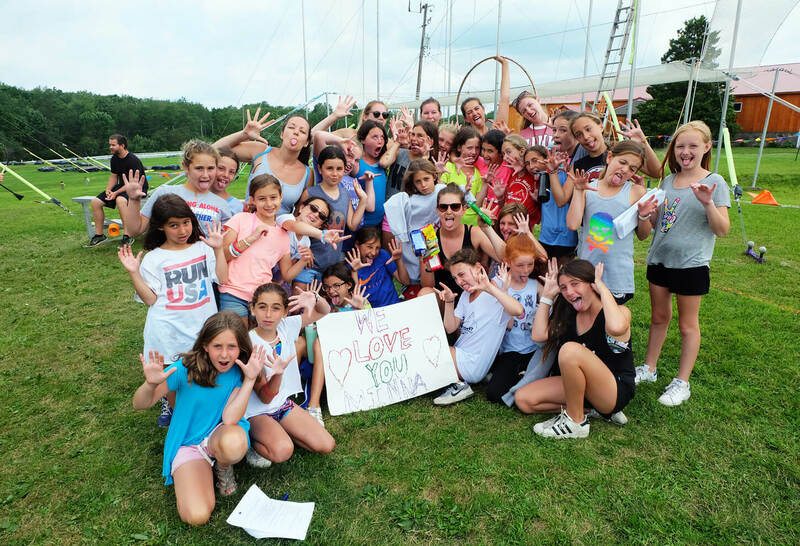 ​Are you looking to hire counsellors with Creative & Performing Arts skills?